This fam just recently went 3 for 3 with boys! Seeing as we took photos when they had their second child it only made sense for us to be the ones to take some fun photos once Round 3 showed up! We met on a cool winter morning over at Live Oak Park in Berkeley for some romping around and shooting. It took a total of 2 minutes before Julian was feeling pretty comfy and keeping things light and fun. Thanks dude! The whole shoot bordered on super silly and everybody was getting into the fun of it all. I had a blast working with these guys and I wish them all the best as they venture forward with the all boy set. As long as you never take it too serious it's all good. Here's to having fun/working. 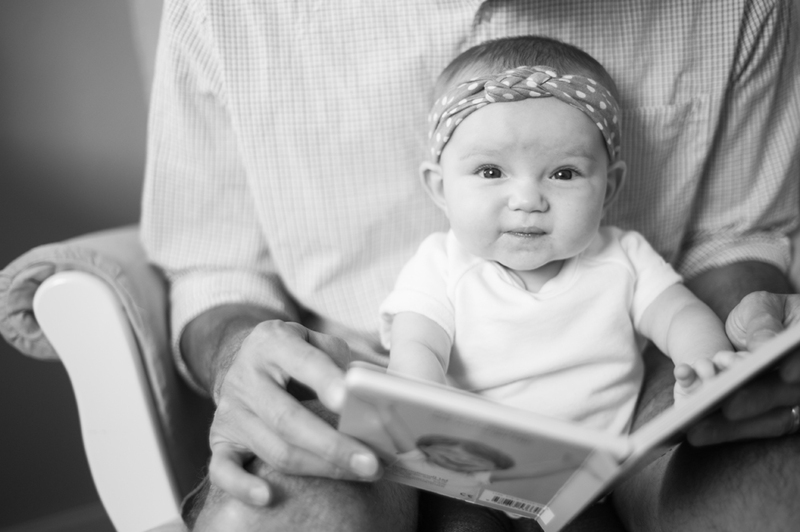 For more information about our Bay Area family photography, fill out our contact form! This beautiful fall weather means lots of family photo sessions in the Bay Area! This fall has been super fun so far. We have been working with new and returning families over the past month and things are booking up into November. Let's get out there with you and yours this holiday season! For more information about our family portrait sessions or to schedule a session, fill out our contact form. Earlier in the summer, we met up with this little family and took some lifestyle family portraits at their home in Burlingame. While most of our sessions take place on location at nearby parks, we love capturing everyday moments at home. We spent an hour or so with Michelle and her family and took photos of the three them just hanging out. 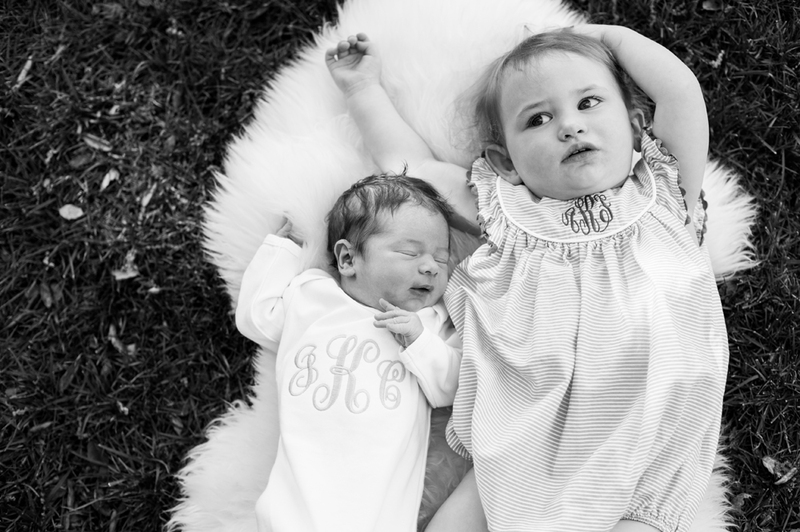 The results yielded plenty of super cute and candid shots! Our spring has been filled with babies and we're pretty excited about it! We've had a lot of fun shooting newborn family photos for new and returning clients. Below are a couple of highlights from some recent shoots. 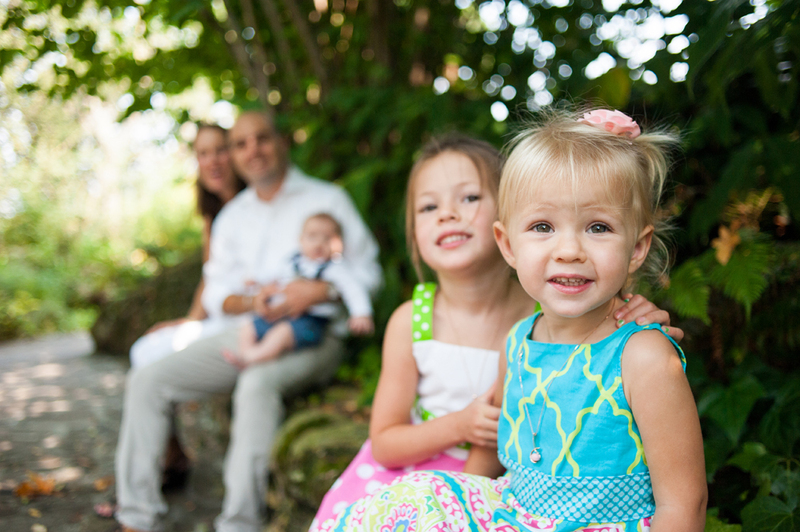 Last month we captured these lovely family portraits in Piedmont Park with Paul, his wife and their two kids. Paul originally contacted us around the holidays and was interested in gifting a portrait session to his wife. We loved that idea and couldn't wait to work with them. When it came time to shoot weather was perfect and everyone was excited about taking photos. We had a lot of fun shooting with these folks and are excited to share the images.